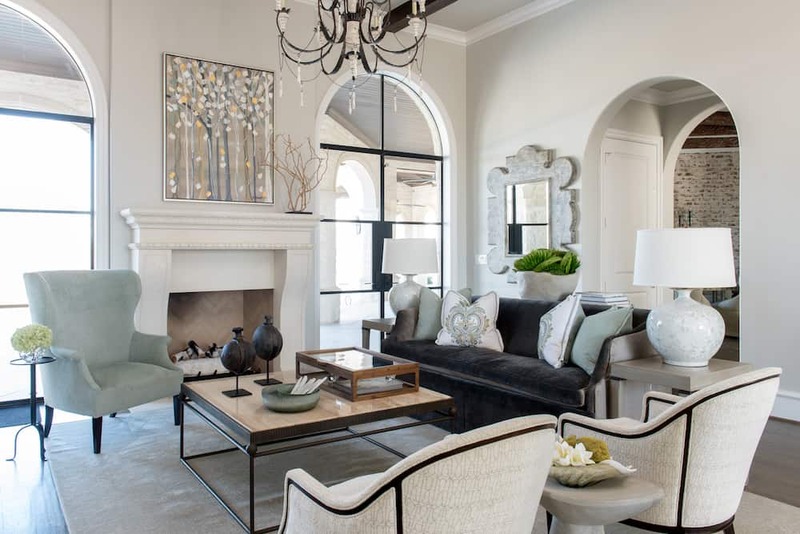 Dallas interior designers are helping to usher in modern design trends while also creating classic traditional interiors, too. 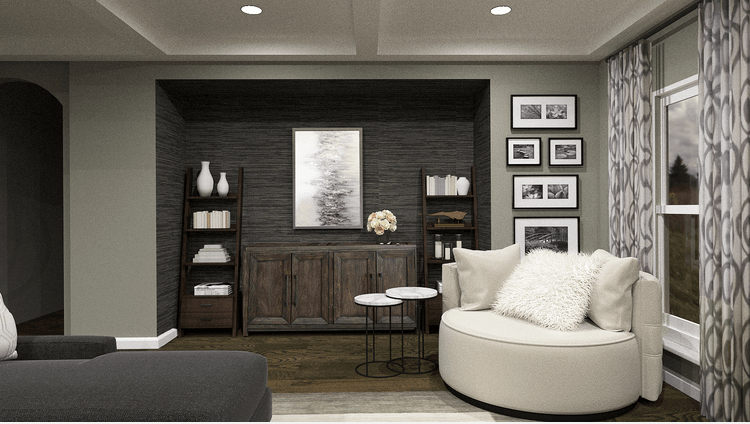 What sets hiring an interior designer in Dallas apart from anywhere else? One word: growth. Dallas and surrounding areas have been growing for decades now, and the popularity of moving to this area hasn’t ended yet. Growth means diversity, and diversity means ample creativity. The Decorilla team is always on the lookout for top design talent to work with. We also love to be inspired by their designs. 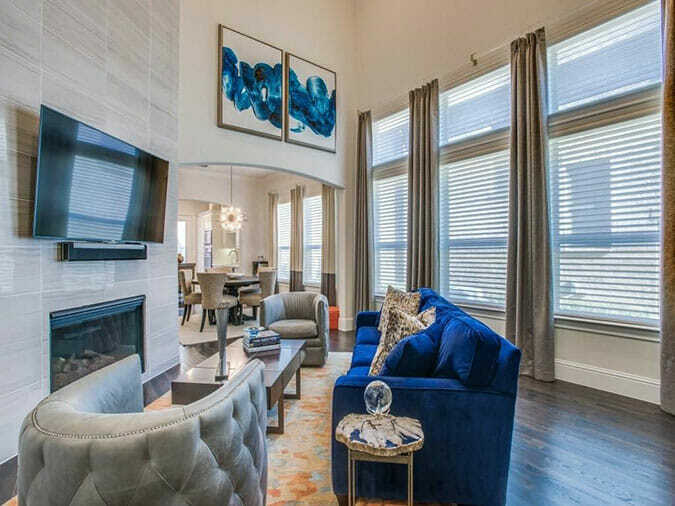 Looking for the Best Dallas Interior Designers? Well, here’s our list to keep your eye on and draw inspiration from, hand-selected by our design team. 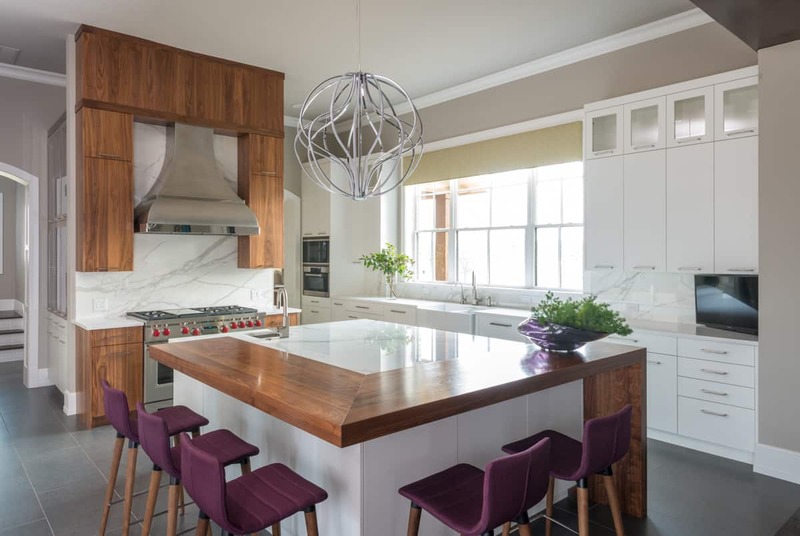 “What good is a luxurious home if you can’t actually live in it?” Traci of Traci Connell Interiors asks this question and then delivers home designs that are chic and livable. A home shouldn’t be a place full of artifacts. Traci’s in-depth knowledge of materials and furnishings allows her to fill a home with durable, yet beautiful, designs. Traci does more than create gorgeous and functional spaces, though. She and her team also make the backend of the design process easier. With a unique streamlined project management system, clients are able to see the complete timeline of their project, as well as rest assured that their budget will not be surpassed. WHAT WE LOVE: She co-founded and manages Dallas Design Works. This network provides clients with easy access to exclusive furniture and finishing. It makes the design process easier for everyone involved! Foster C. is a Dallas-based designer who also has previous design experience in New York. 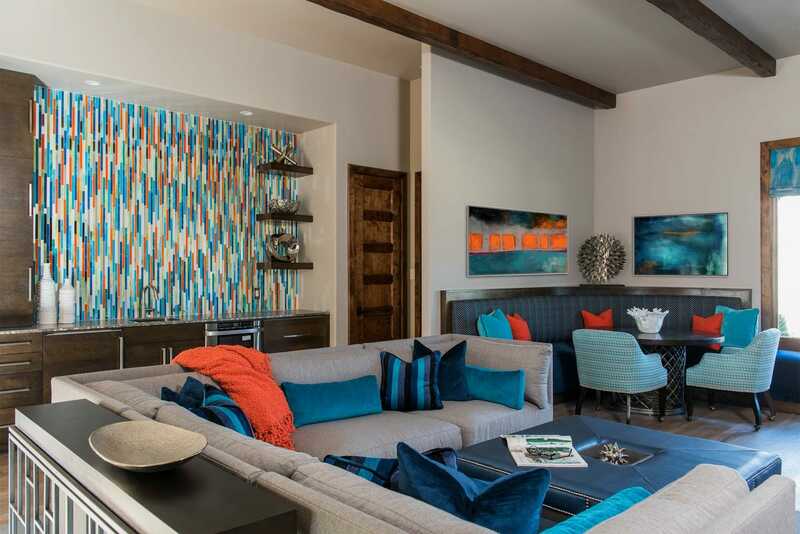 Foster specializes in eclectic and transitional style, as well as designing bachelor pads and homes for new couples. 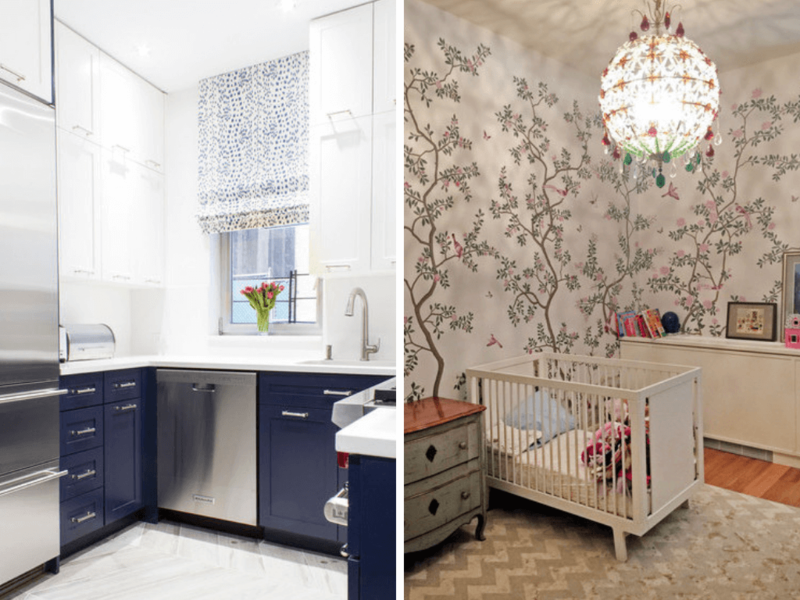 Kitchen and Nursery designs by Decorilla designer, Foster C.
Inspired by everyday life, Foster uses what’s around her to spark creativity for the design process. WHAT WE LOVE: her ability to make a bachelor pad look so stylish. Instead of filling bachelor pads with cliche macho decor, Foster creates sophisticated and stylish designs that anyone, not just a bachelor, would love! She’s can pull off a high-end look on a budget and is the most affordable interior designer on this list! Founded in 1996, kai Interior Design specializes in both residential and commercial designs. Lead designer, Kimberly Allen, is a lifelong student of design and understanding spatial relations. 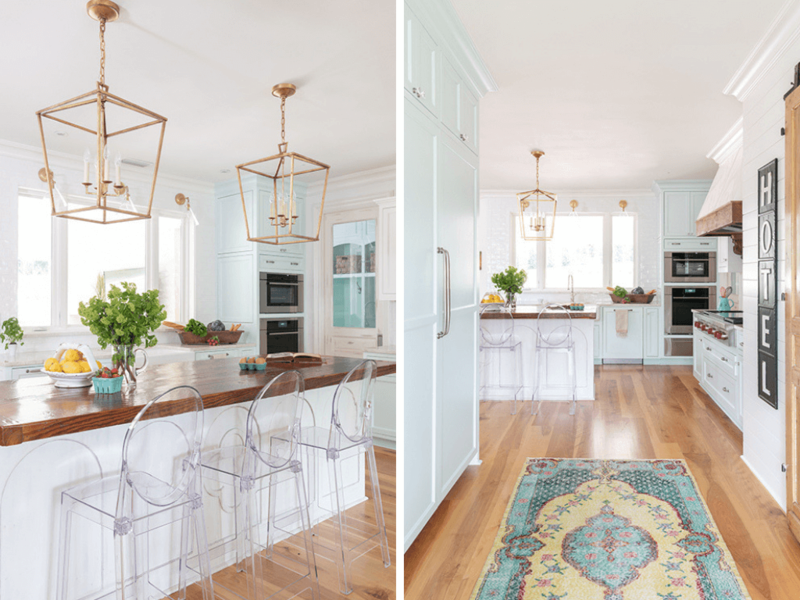 She went from rearranging things around family and friends’ homes as a child to expertly laying out livable designs and plans for her clients. Kimberly’s clients praise her ability to transform their entire house into a home. She can tackle the entire home all at once, or design room by room, per the clients request. Keeping the client’s budget in mind, while also paying attention to the minor details, has earned kai several happy repeat design customers. WHAT WE LOVE: her ability to make a comfortable and functional home design also look like art! Taron H. gives each of his projects his creative all. Having worked with a luxury residential design firm in Houston, he honed his skills in bringing spaces to life through color, pattern, and whimsical talent. Expanding to commercial projects, Taron’s level of experience makes him well trusted with his online interior design clients. With a passion for innovation, his dream is to bring these designs to life and make spaces that are livable pieces of art. Taron draws much of his inspiration from European design, where combining classical architecture with modern functions and designs is the norm. One look at Taron’s expertly rendered images will sweep you away into daydreaming about living in his designs. WHAT WE LOVE: His designs are lavish, but they are also comfortable and realistic, making them livable for all types of families. Taron can make any space look like a million dollars… for a lot less! He is one of the most creative residential Dallas interior designers we’ve seen. 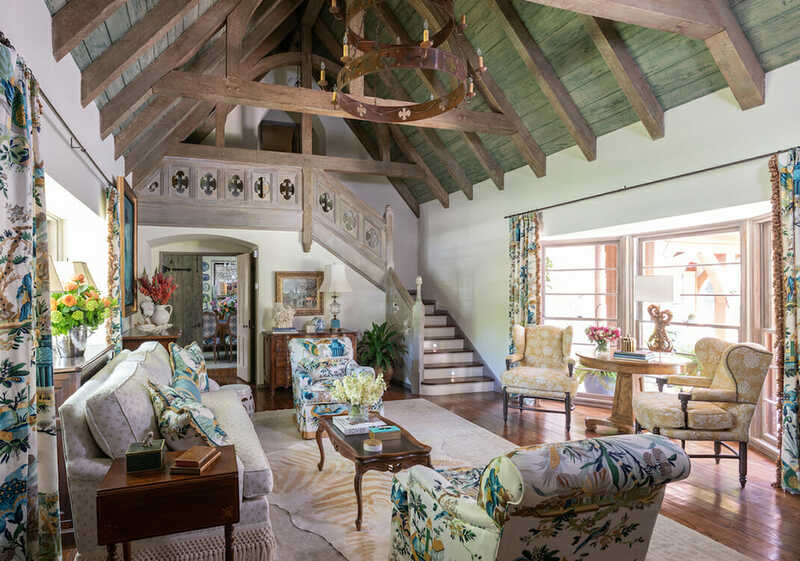 Barbara of Barbara Gilbert Interiors has a list of accolades that precede her. From presiding over the Dallas chapter of the Interior Design Society, to 13 ASID awards, her awards are a reflection of the work she produces. She’s even one of the designers apart of the HGTV Pro Designer Network! Barbara’s accolades are a testament to not only her work, but her customer service. She does an amazing job of making sure that her firm focuses on the client first. In fact, Barbara Gilbert Interiors has received “Best of Houzz for Interior Design and Customer Service” for 6 consecutive years! Barbara founded Dallas DesignWorks, a co-op that gives her clients exclusive access to premiere furniture. She also employs a unique program that allows her clients to approve of requests and view budget reports as they are submitted. WHAT WE LOVE: she’s making eco-design well-know in the DFW. Her design of the award-winning Village Park Eco-Home is lavish, yet inviting. Her eco-friendly design results in spaces that just about anyone can love! Home Polish is a collection of Dallas designers who help clients beautify their homes. Working with Home Polish gives clients access to interior designers across the US and they do a good job of pairing designers with clients! WHAT WE LOVE: The Home Polish portfolio showcases the work of several designers for different clients all over the nation. Navigate to their portfolio when you need a big dose of inspiration! If there is one word to define Linda Baker’s personality, it is passionate. Her passion for life and for the design profession are one of the biggest assets to her firm, Baker Design Group Interior Design. Before becoming an interior designer, Linda launched a #1 artificial plant company and served as President of the Houston chapter of the American Women in Radio and Television organization. While both very different from interior design, her mastery of both helped her master yet another profession. Even as the company president, Linda is deeply committed to hands-on service for each of her clients. By building a friendly relationship with clients, she is able to create homes that reflect their personality and needs. The end result is people who truly enjoy the environment she designed for them based on their own desires and needs. WHAT WE LOVE: the breathtaking beauty in every corner of her designs. 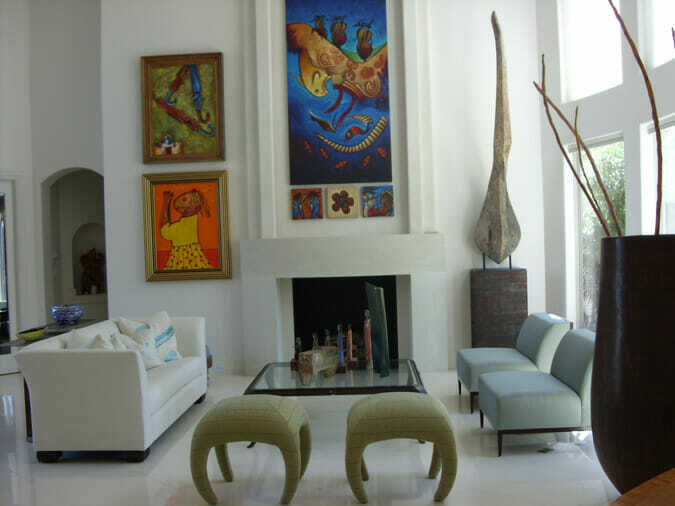 Whether its a sitting nook or an expansive 2-story living area, her designs are awe-inspiring. Named a Dallas Top 10 Design Firm, Nicole Arnold Interiors is spearheaded by Nicole Arnold, a renowned residential luxury interior designer. Her design savvy leads her to “make space meaningful” for her clients. With clients that range from Fortune 500 executives to CEOs, extreme luxury is the only way to go. Nicole’s expertise is multi-layered. 16 years in sales and marketing means she is adept in project management, budgeting, and communicating. As a member and leader in professional design associations, her work and her firm are recognized as top-tier. 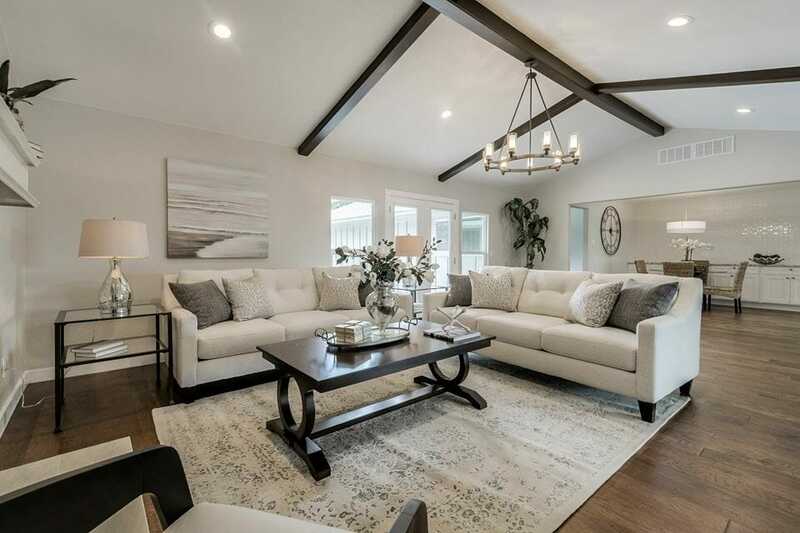 WHAT WE LOVE: her “heartfelt intelligence.” Nicole is both extremely skilled in designing and great at transforming what is communicated to her into a home where her clients love to live. 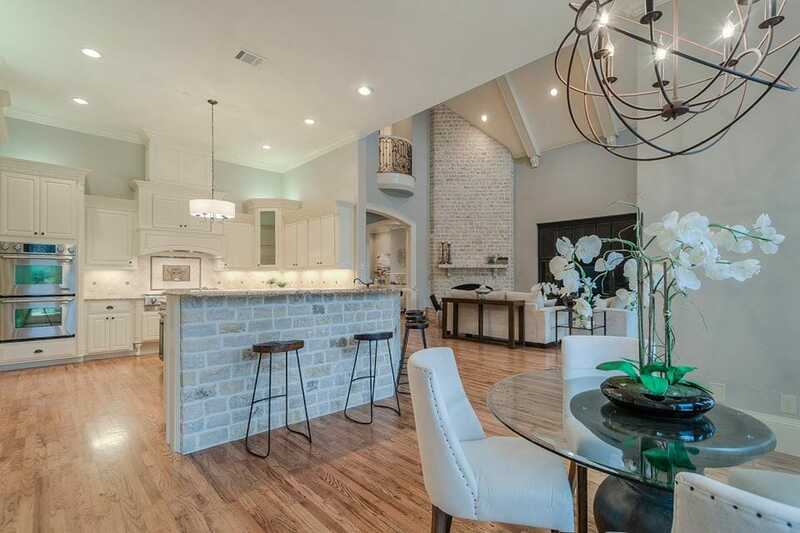 Design by Keti, a home staging, redesign, and renovation firm, is an one stop organization for interior design help in Dallas. Keti Abazi has led her company to win several Houzz service and Best of Dallas awards and to be featured on HGTV, in D Magazine, and more! Their team has an inherent ability to marry form and function to produce vibrant and homey interiors. 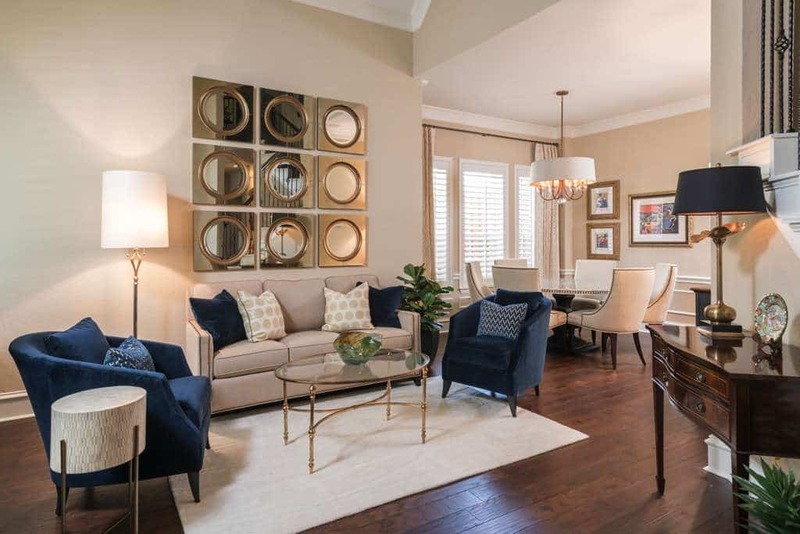 When staging a home, her techniques make viewers feel like they are already home. When designing in a client’s personal home, the product is both stunning and effortlessly cozy. 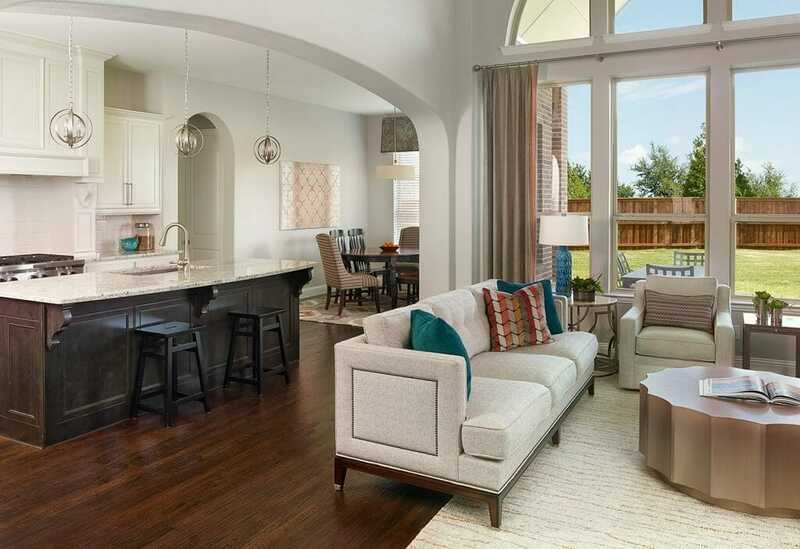 No matter the project, the same principle and passion are applied to reach a result that sells – either to a new homeowner, or to a client whose interior dreams they have brought to fruition. WHAT WE LOVE: the high standards Design by Keti firm holds itself to. The “Immutable Laws” prove to clients that their commitment to providing them with an outstanding home design is non-negotiable. Kim Armstrong Interior Design is an award winning Dallas interior design firm led by Kim Armstrong. There is no cookie-cutter design trend in her portfolio. A unique and important step in her design process is examining what her clients already have that they truly love. Focusing on a beloved object, or simply including it in the new design, heightens the comfortability of the space. To bring in a new element of distinct design, Kim prides herself on curating one-of-a-kind pieces of decor for the rooms she designs. WHAT WE LOVE: Kim creates eclectic elegance. Eclectic design is still a misfit of the styles, but Kim is one of the designers whose work convinces others of its legitimacy. 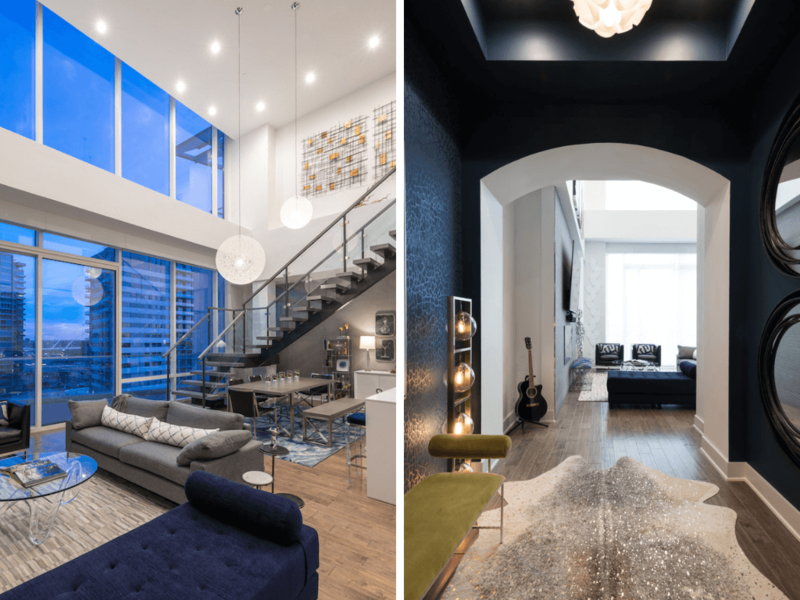 When you are looking to hire a Dallas interior designer that will bring your design dreams to life, look no further than this list. Still not sure about the best way to get reliable and affordable interior design help? 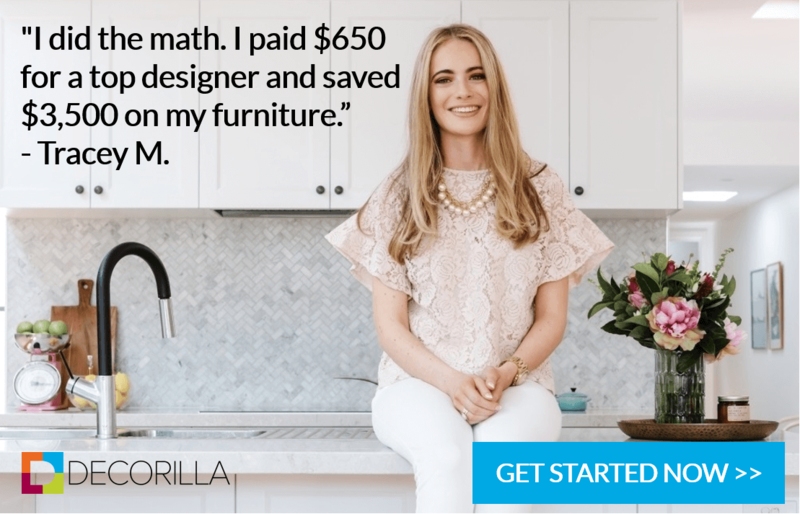 Book a Free Interior Design Consultation with Decorilla today to help you get started.